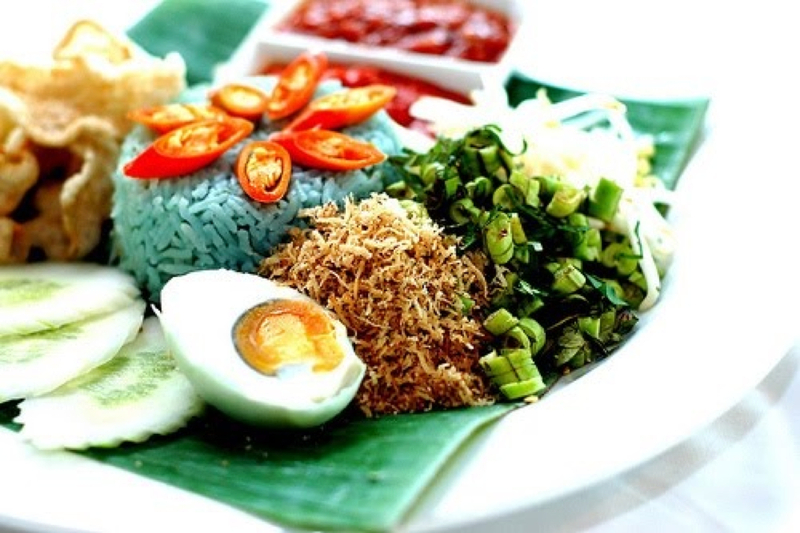 Nasi Kerabu – Blue-colored steamed rice mixed with various herbs and spice and eaten with dried fish of fried chicken. 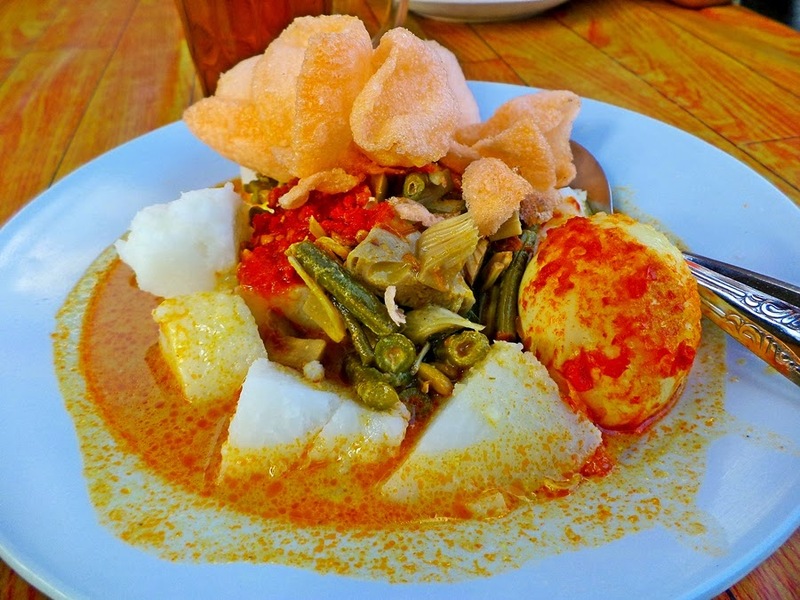 Lontong – Compressed rice cake presented in the form of a cylinder wrapped inside a banana leaf. 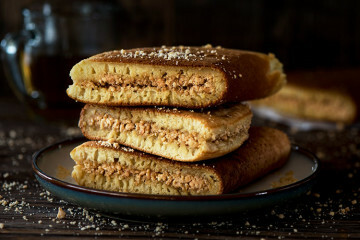 Apam Balik – Pancake style snack wedded with the compact package of an omelette. 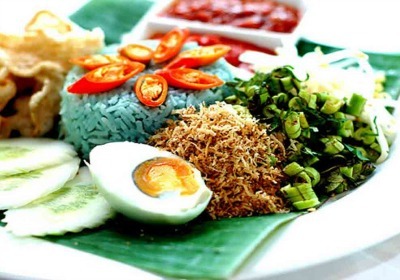 This is a demonstration class and the instructor will give you step-by-step guidance on how to go about preparing and cooking these Malay dishes. 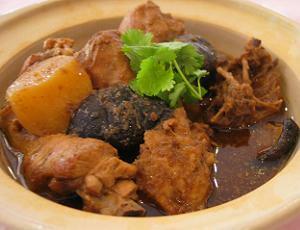 All ingredients, kitchen equipment/tools, aprons will be provided. Copyright © 2018 ChefTales. All Rights Reserved.